Marketplaces and prices shown matched UPC number 080213055448 during our search. 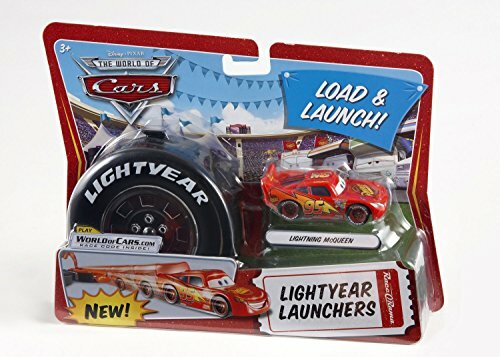 Your little racer will be totally gassed about cleaning with the cast of Disney/Pixar Cars by their side. 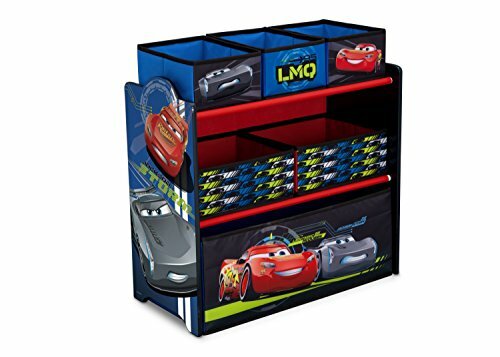 The Disney/Pixar Cars Multi-Bin Toy Organizer from Delta Children features colorful graphics of the legendary Lightning McQueen and newcomers Cruz and Jackson Storm. A practical storage solution, it's supported by a sturdy frame and has six uniquely sized fabric bins that will help keep the playroom running smooth. 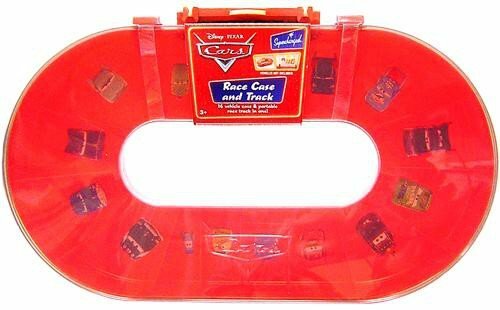 About Cars: The ultimate speed racer, Lightning McQueen, loves going faster than fast. A four-time Piston Cup winner and World Grand Prix favorite, McQueen's cool and confident attitude paired with a supercharged V-8 engine, free-flowing dual exhaust and speeds that reach 200 MPH makes him the wheel deal. Off the track, he spends most of his time in Radiator Springs-a small town along Route 66-with his best bud, Tow Mater and girlfriend, Sally Carrera.